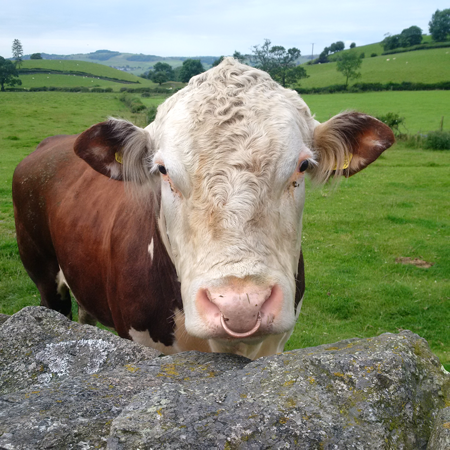 Farm Gate Vets is a specialised 12 vet large animal practice dedicated to providing a first rate professional service to the farmers of North Lancashire and South Cumbria. 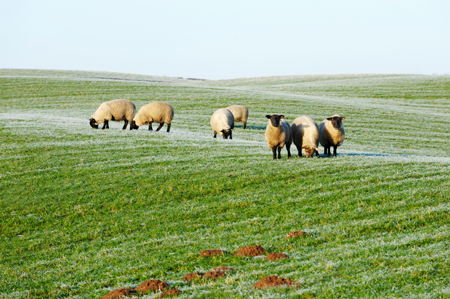 Farm Gate Vets offer a progressive approach to welfare, health and production in any herd or flock size at a competitive price backed up by a 24-hour emergency cover that you can depend on. We aim to provide a friendly local, non-corporate specialised large animal veterinary service that is proud to be improving animal health and welfare within our community. The practice aims to provide our clients with the knowledge and key skills to allow them and their businesses to thrive. © Farm Gate Vets. All rights reserved. All logos and trademarks remain the property of their respective owners.